Yesterday’s New York Times had a front page story describing in gory detail the entrapment and drawn out sadistic torture of a gay man. This horrific situation combined with the mind boggling rash of suicides resulting from anti-gay taunts and bullying; brought to mind another repressive era, pre-WWII Berlin. The similarities being a sense of optimism and joy, and a brash demand for acceptance; butting up against a wall of ignorance, fear, and power. Certain ‘rogue’ groups with a penchant for pre-Revolutionary garb come to mind as our current Wall of Intolerance. In that state of mind, cocooned in my own tangle of Gilded Lilies, my first instinct was the need to listen to Das Lila Lied, The Lavender Song. Having been first introduced to what is considered the first gay anthem, by the beautiful , talented, & homo-loving Ute Lemper, I found it comforting. The Lavender Song is the work of the talented and ridiculously prolific Mischa Spoliansky, under the pseudonym Arno Billing . Evidently his cry for visibilty wasn’t something he himself was willing to endeavor. 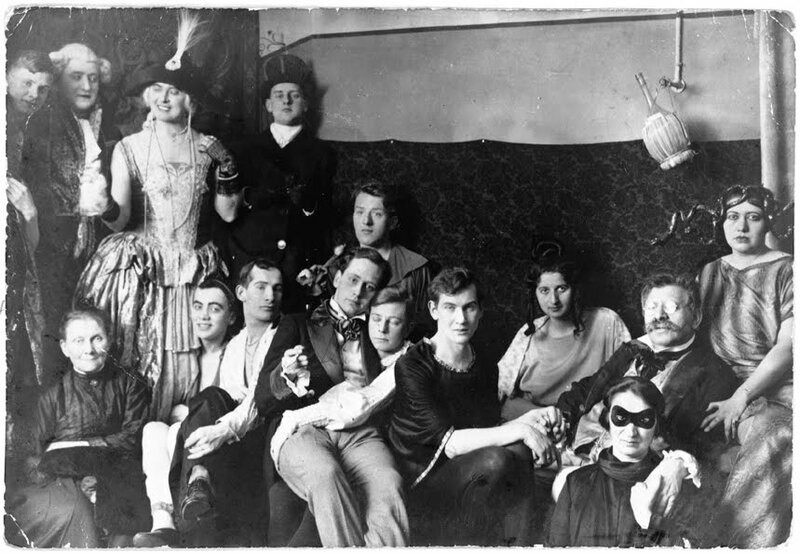 Das Lila Lied was dedicated to the famed sexologist Magnus Hirschfield, shown here with a gaggle of odd ball admirers. This 1921 recording of Das Lila Lied is decidedly less strident then dear Ute. 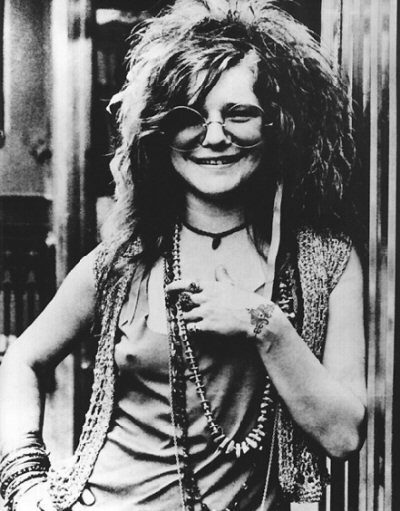 It would be difficult to not include the divine chanteuse. 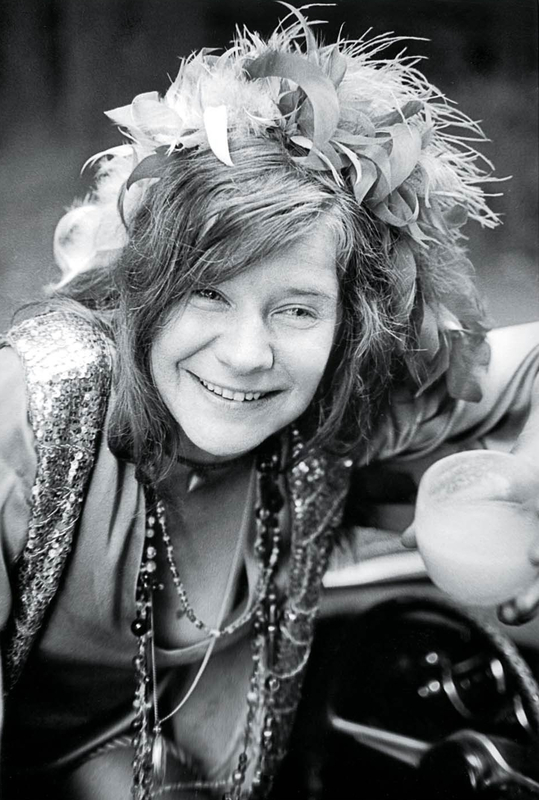 In addition to The Lavender Song, Mischa is responsible for many familiar cabaret ditties, including the witty Special Girlfriend . In celebration of Special Girlfriends, the following brave examples come to mind. 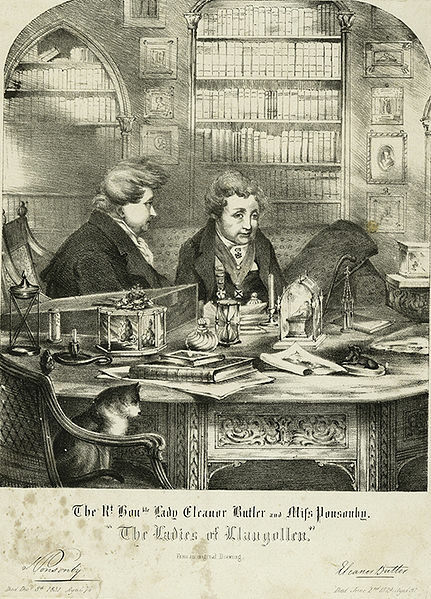 Further back in history we have the Ladies of Llangollen, Eleanor Butler and Sarah Ponsonby. Bravely flaunting convention, perhaps taking advantage of societal ignorance, and general apathy towards female sexuality. For whatever reason, brava! 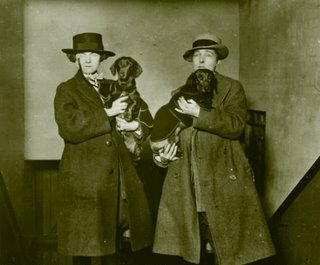 Love the cat, setting a precedent for Lesbian cliche. 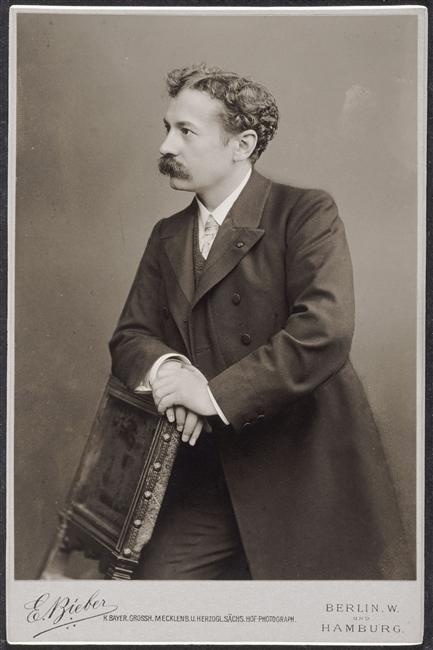 If interested in more information concerning Mischa Spoliansky, I suggest you visit this site . Vixen or Martyr to the Cult of Celebrity and Glamour? 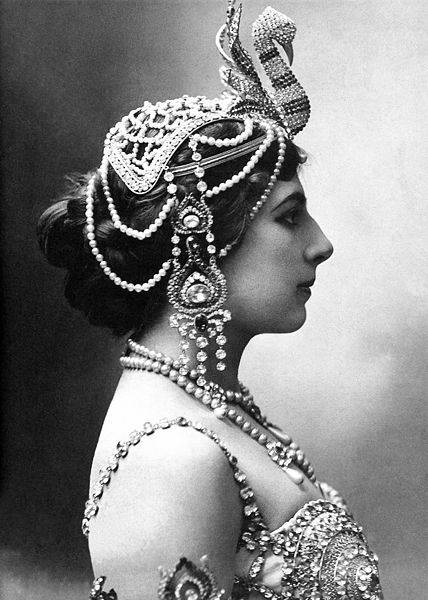 On October 15th 1917 Mata Hari/agent H-21 faced execution by firing squad. A wretched way to go, made more poignant as she was not only a great beauty, but most likely not guilty. 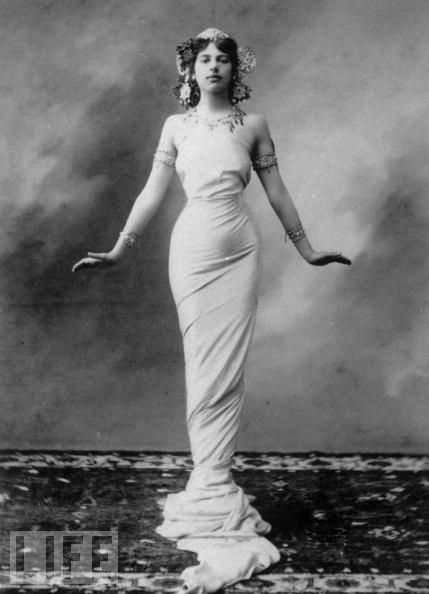 Born Margaretha Geertruida Zelle in the Netherlands, wisely going by the far sexier stage name Mata Hari; the former Margaretha cultivated an image of mystery, glamour, and forbidden danger. That and she was blessed with a very hot body. During WW I , as a Dutch subject she was free to cross borders, from different sources she seemed to have kept lovers in enemy cities . 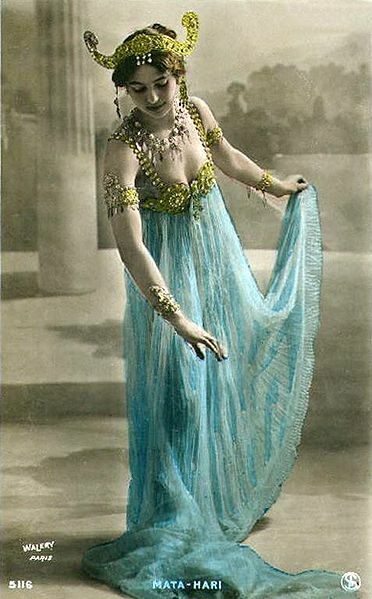 If this were not the case, she certainly seems to have enjoyed cultivating the allure of her very own Dance of the Seven Veils. 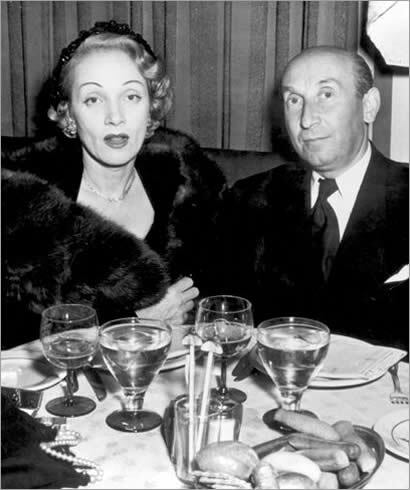 This terpsichorean enchantment seems to have clouded her judgement, for when faced by French intelligence officers accusing her of being the German spy H-21, she ultimately confessed. Had the poor thing been broken down, or had her own perception of her seductive powers , a modern day Salome -narcissism, pushed her forward before the firing squad. I don’t know, I will leave that to the scholars. For now more lovely remembrances of this iconic femme fatale. No discussion pertaining to femme fatales is complete without mention of that grandest of vixens , Greta Garbo ,who somehow avoided the firing squad, yet seduced us all. 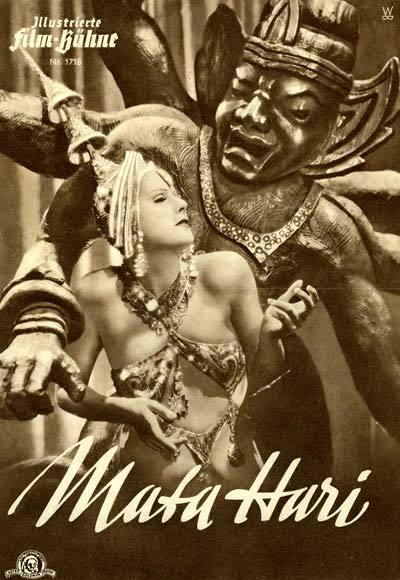 I include only a clip of her marvelous performance of the doomed Mata Hari, I think I am due a second viewing. 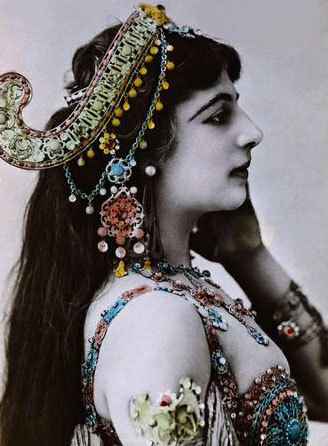 I suggest if you wish to see more images of this enchantress you follow this link, H-21 warrants further investigation : Mata Hari link . 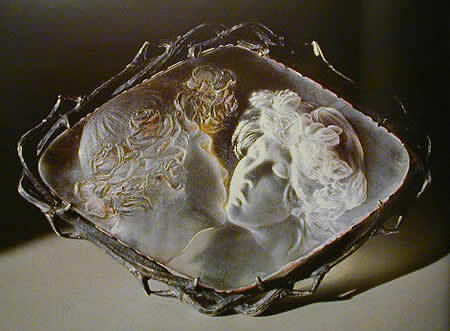 What I admire about Lalique, aside from his great talent and taste, was his choice of material. 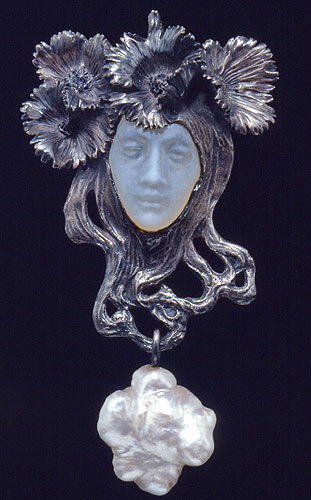 A stone being merely “precious” did not necessarily catch this aesthetes eye; the above featured pendant shows Lalique’s able vision to wrought glass into something far more ethereal then it’s base element. 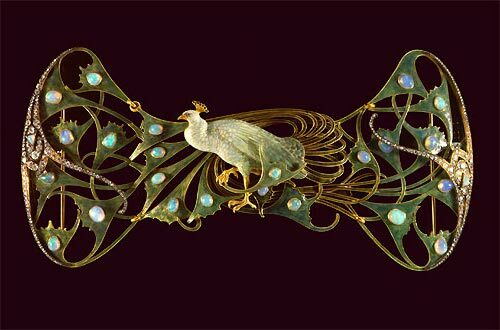 As I mentioned in my previous Sarah Bernhardt post , Calouste Gulbenkian (dragonfly pendant fame) was an important patron of Lalique’s art. 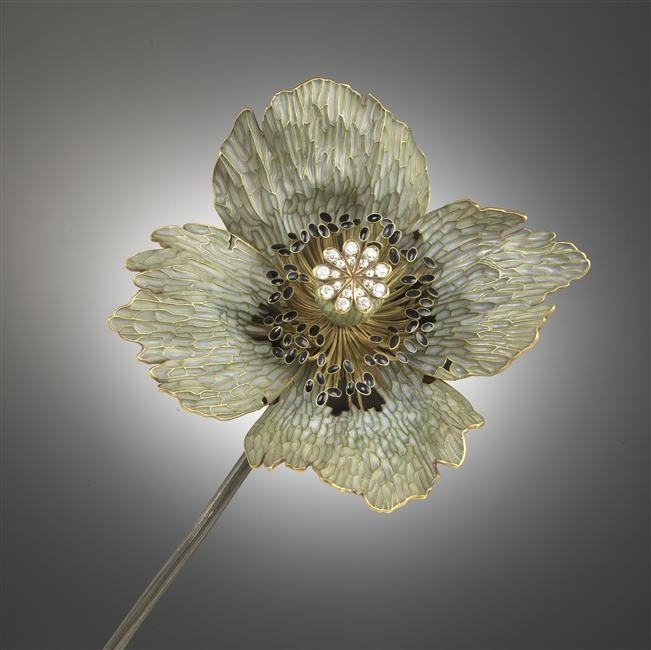 From the work collected at his Museo Gulbenkian his affection for Lalique is quite apparent. I love the sinister quality of this piece, the raptors hidden behind the boughs, ready to rip ones throat , perfect theme for a choker. 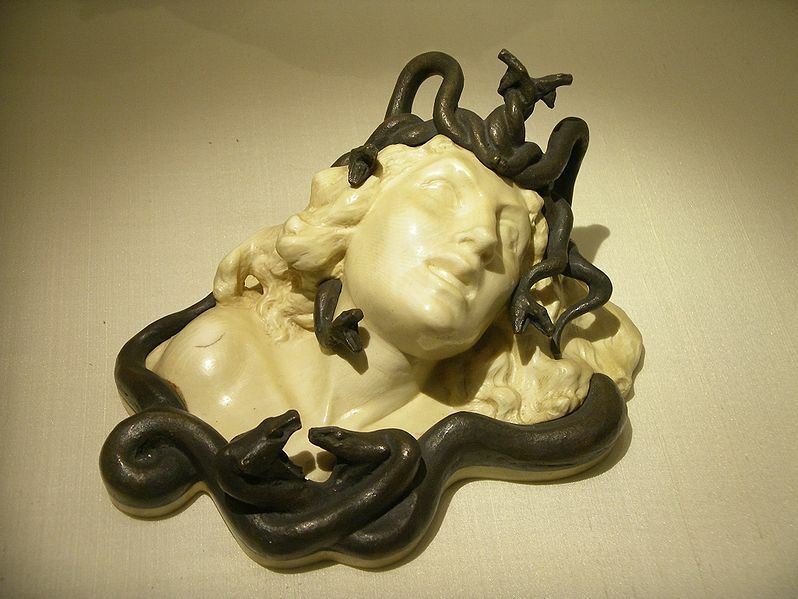 Speaking of the lovely and the macabre, Medusa is always a perfect muse. 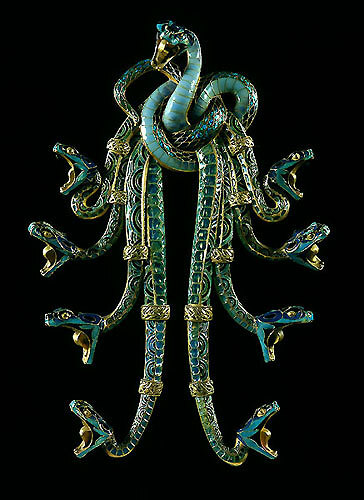 The serpentine tangle , always enchanting. To get a sense of the scale and beauty of the Gulbenkian pieces, check out this short clip, the Centaur shown is stunning. As there is nothing I enjoy more then drawing, I find it of great interest to ponder the work of a Master . 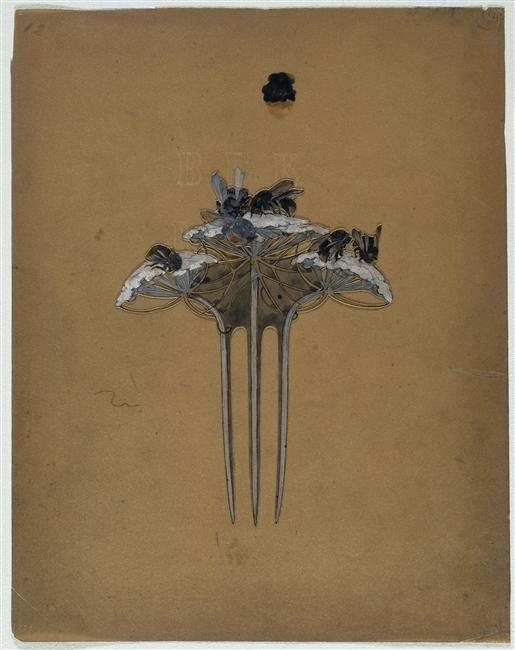 These sketches allow us a glimpse of Lalique’s magical vision. Terribly charming the little bumble bees, unfortunately I haven’t any info. Enchanting as this sketch may be, seeing it in it’s glittery glory is most rewarding. I leave you with these lovely images , I hope your day is as enchanting. 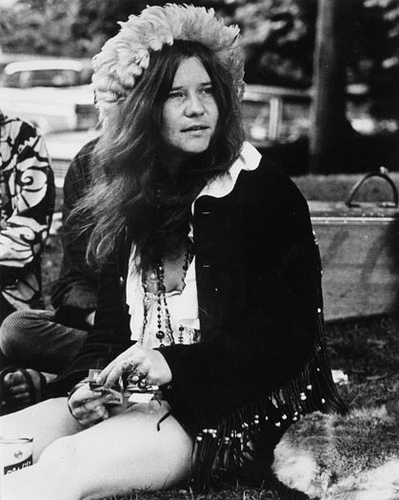 Yesterday’s New York Times alerted me to the fact that today is the 40th anniversary of Ms. Joplin’s death. 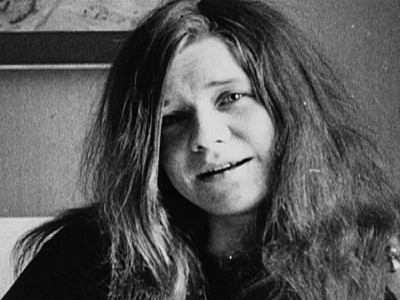 As Joplin has long been a favorite, a tribute is in order. 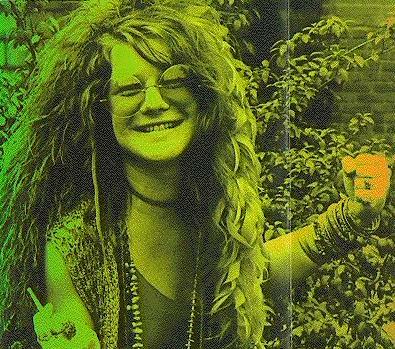 I am not a scholar on Janis, I have merely enjoyed her music. The following tribute just a snippet of her talents. 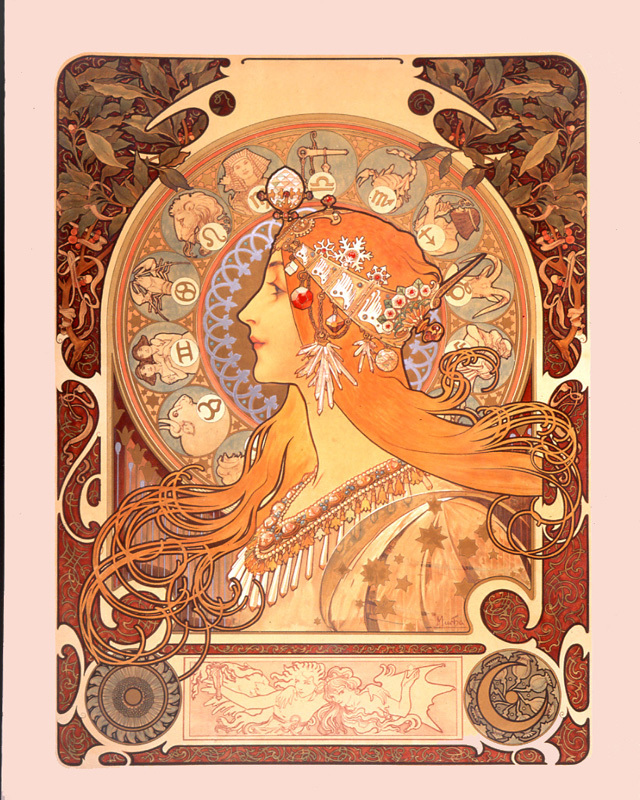 It is difficult to not explore Mucha when discussing divine Sarah. 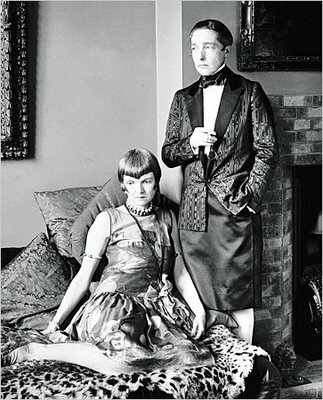 The man was essential to her image of HighGlamour. He has greatly influenced my taste from very early on. As a boy of eight my wildly eccentric Nana presented me with a wonderful Whitman’s tin, it bore the image of the familiar “Zodiac” panel (inside Nana had stuffed it with lead soldiers from WWI, marvelous toys). The tin was a wonder to me, I probably loved it more then the soldiers ( as I said before, I was a sissy boy). 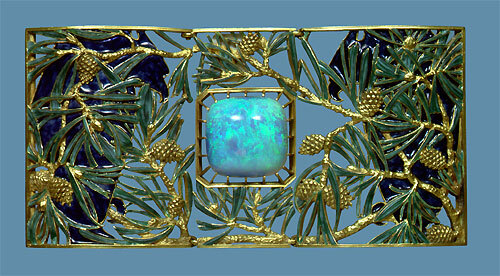 This exotic box with it’s scratched and rusted Orientalist decoration opened a world of beauty known as Mucha to me. Thank you Nana, recquiscat in pace. As I mentioned Mucha controlled, with meddling, Sarah’s image. 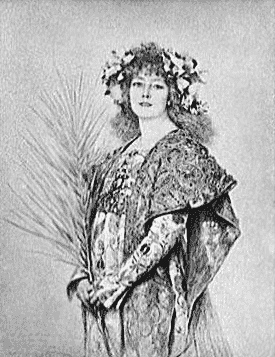 This famous poster of Miss Bernhardt from the production of Gismonda is well known. The glamour shot that follows, it’s inspiration. It is tempting to go on about Mucha’s work, but others have done a much finer job then I am capable of. I will focus on the trivial, as that is where my talents happily lie. 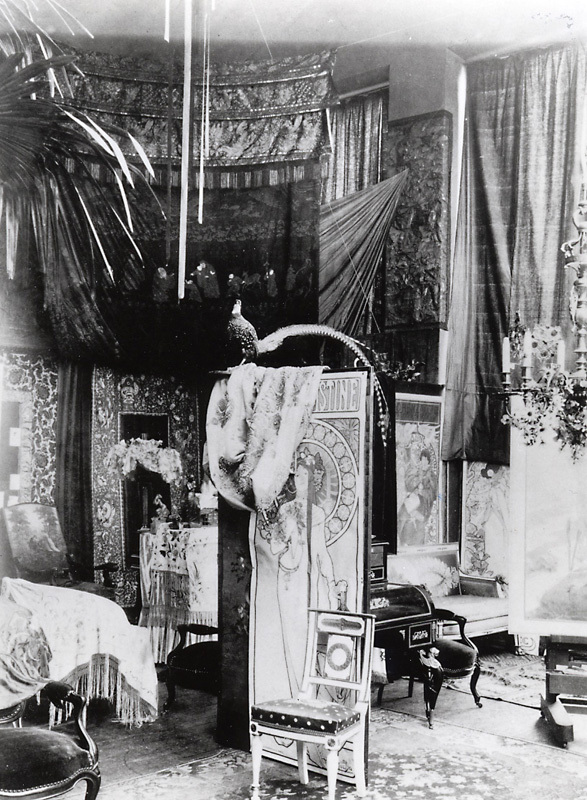 Let’s discuss Mucha’s pretty Studio, it’s a grand affair. 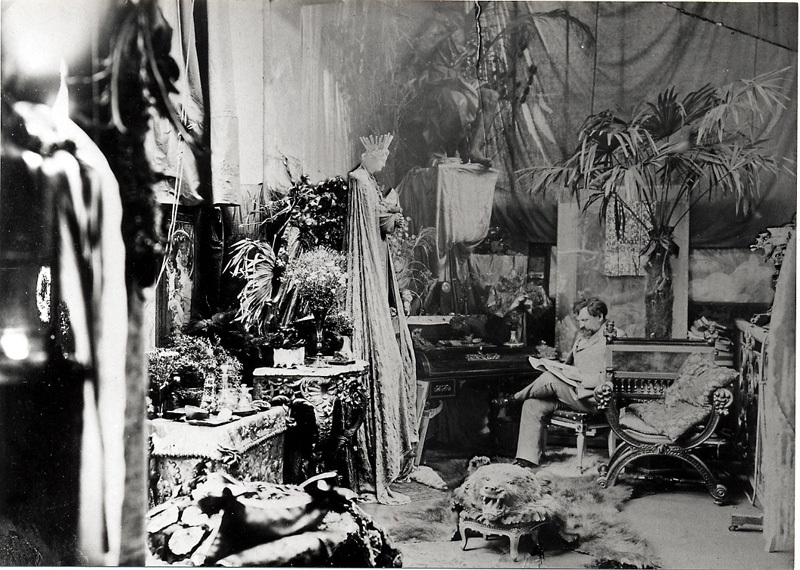 I’m thinking this is his second studio, rue Val de Grace, 1895. 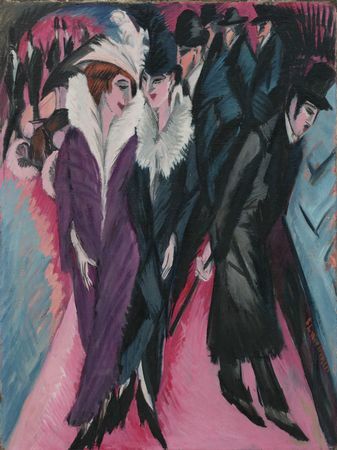 He had another,charmingly described as” above Madame Charlotte’s cremerie”. 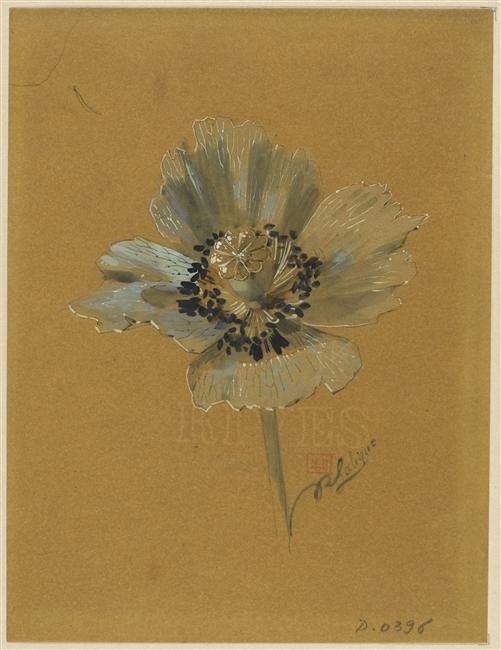 I don’t profess to be a Mucha scholar, I just like pretty pictures. Location may be uncertain, but it’s influence on my taste is abundantly clear. It is a magical place. 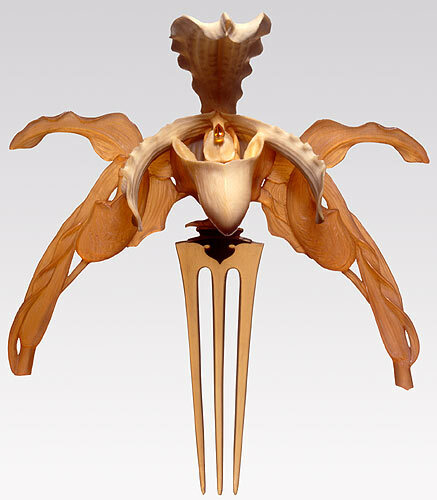 Anyone who knows my taste is aware of my affection for graven images, the Madonna front and center drives me mad. I wish my own work warranted such brazen display. Loving the stuffed pheasant, always room for taxidermy. In my own modest way, I have attempted to recreate Mucha-stile in my own home studio. 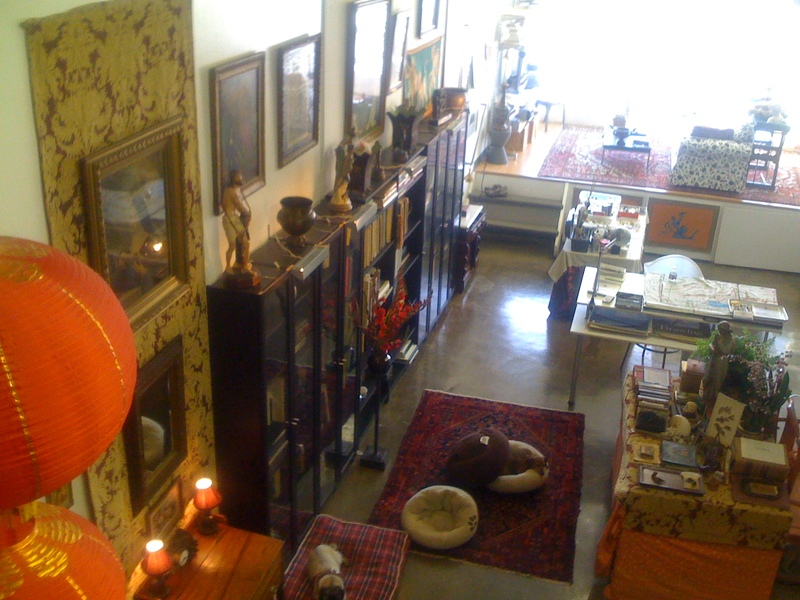 Authors home studio, my pugdog Daisy in foreground, dachshund Buddy further on. 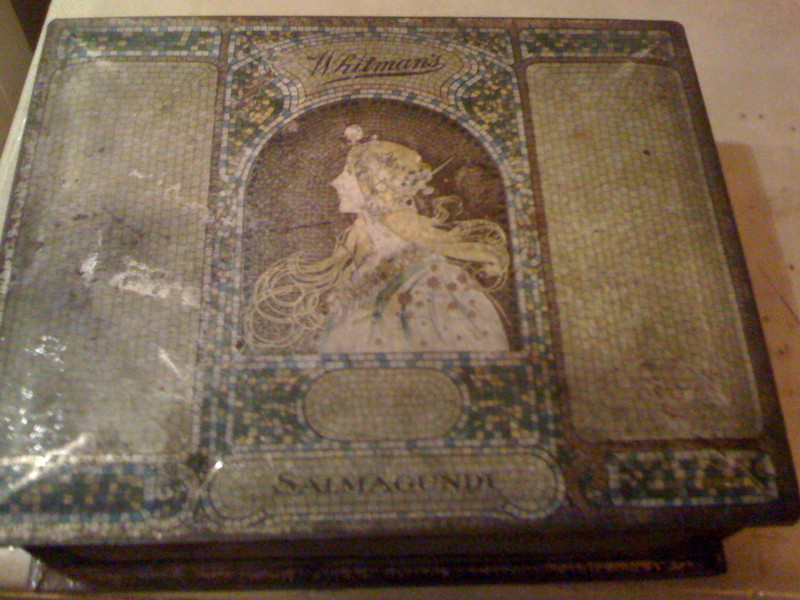 As I said Mucha still inspires, I still have the Whitman’s tin, more scratched and rusty as ever, but still treasured. Nana’s gift to her sissy grandson. The inspiration for the tin, the Zodiac panel. 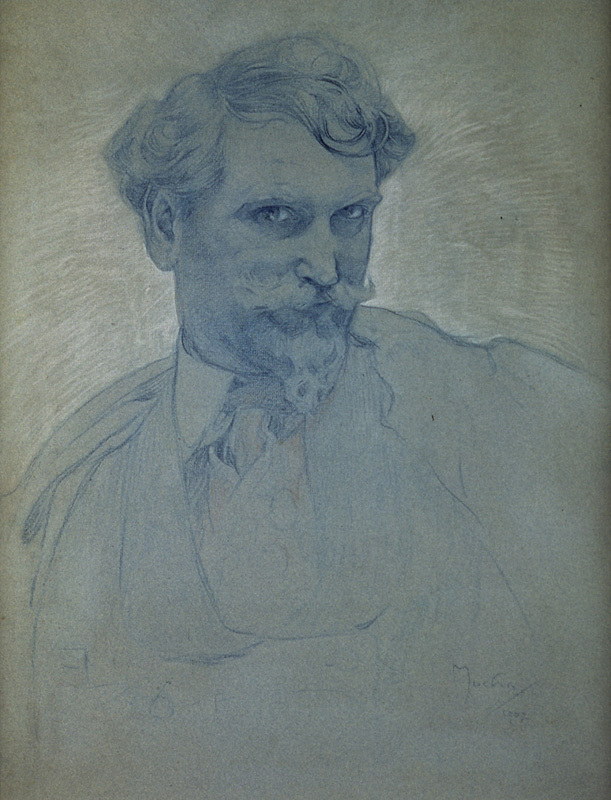 In addition to a shared love of writhing foliate bejeweled ornament and overdecorated studios, Alphonse Mucha and I share a birthdate. I am quite pleased with that coincidence. Mucha died in Czechoslovakia, a victim of Nazi harassment. Shortly after German occupation, they interrogated poor Alphonse. clearly a man capable of making such loveliness couldn’t handle the thuggery. He died shortly after the assault. Although the Nazis had banned attendance to his funeral, 100,000 bravely defied the order and gave Mucha the respect due to a great genius.